The period of any year when we have everything to look forward to is the second half or the fall. From August till the end of December, we are anticipating all kinds of different festivities around the world. These months are one of the most happening months of the year and something that as a society, city, country and individual we all look forward to not letting it go. Who doesn’t love to celebrate and enjoy different magnificent occasions? From all kinds of religious events in different sects of Islam and Hinduism to global events, we have the flavor of everything that comes under the fall of every year. This year 2015 is no different. We are getting ever so close to the largely anticipated holiday season, the Christmas and finally wrapping it up with the New Year celebrations with our loved ones and families. In between these, there is one event that we highly anticipate and wait for is the Halloween. This year’s Halloween comes amidst the same expectations, more anticipating and even more party plans or celebrations to come. 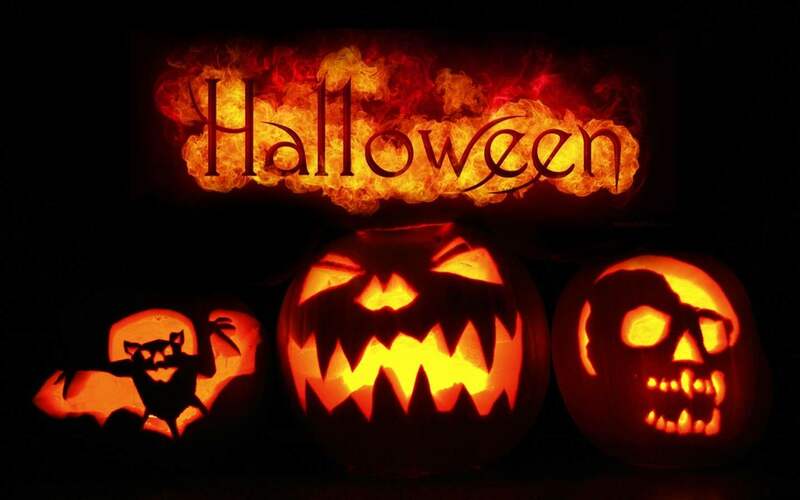 All the fans of Halloween have already started to think of their dresses and now we are going to enter into what we call the Halloween week, where everything is customized to terrorize you and have fun out of it. Today’s article is going to talk about some designing Ideas for high definition wallpapers for Halloween 2015. If you are looking to decorate your room or your party place with a thematic element of Halloween into it, then you have two options to go for. Either you can scatter the walls and floors with your favorite movie of the year, which is recognized and was truly scary or the second option is to choose the thematic wallpaper from the movie of the choice of participants. This allows you to keep a theme that is recognizable by everyone joining the celebrations. If it is your own personal room, then you can decide up with your own choice. Another good idea of having high definition wallpapers for Halloween 2015 and party is to have cutouts of the famous horror figures who are your favorites. This can add an element of good decoration and also provide a kind of attraction for people to take photographs with. High definition wallpapers already mean that you are using lots of colors and strong backgrounds. So it is important you do not play around much with the decorations and keep one particular theme. Do not complicate it by using too many wallpapers or decorations at once and confuse everyone around you. You can also check out the events and different websites for designs to get further ideas and inspirations for high definition wallpapers for Halloween 2015. The idea is simple to make it as creative as you can without distorting the wallpapers and decorations. Your Halloween celebrations depend a lot on your creativity and imagination.